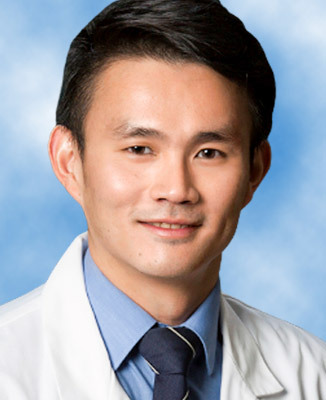 Dr. Goh received his medical degree from Trinity College Dublin School of Medicine in Ireland. He completed his internal medicine residency at Lincoln Medical and Mental Health Center in New York. After earning his medical degree and completing his residency, Dr. Goh completed his rheumatology fellowship at Temple University Philadelphia, Pa.
Dr. Goh has extensive teaching and leadership experience, as well as having received numerous honors and awards. He is also a member of the Royal College of Physicians (Ireland).